Blah blah I know it's all anyone is talking about but how can you not? It's just all so fabulous. By the time this is posted Kate's dress will have debuted and the world will have a new Princess. 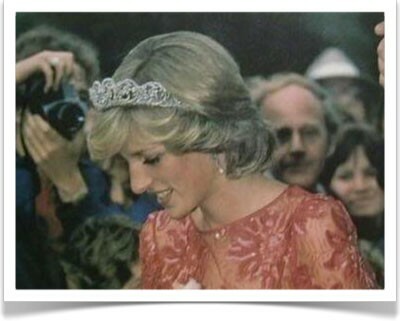 So, for the aftermath on this fabulous Royal Wedding Friday, here's a fascinating blog article on the history of the Princesses crowns: this is glamorous. 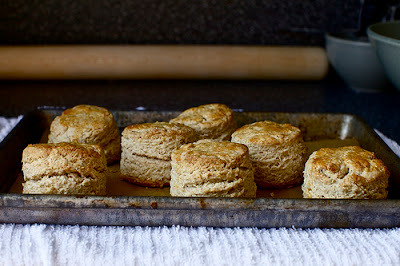 And the scones I made for breakfast this morning from smitten kitchen. Proper celebration with tea and scones was obviously required. Plus you need something hearty for breakfast at 5:30 in the morning.